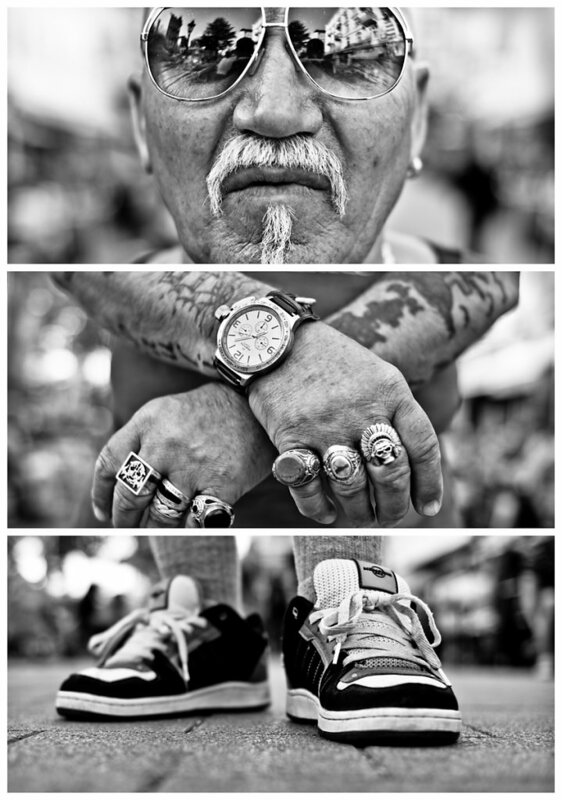 About thes stranger Meet Manfred … who is 64 years old. 20 years ago he came to Hamburg from a place in the south of Germany called Würzburg. Hamburg and Manfred is by far the better fit - he used to be a sailor and he loves St. Pauli (district and soccer club). He came back from watching soccer (FC St. Pauli vs. Werder Bremen) and was annoyed about the fact that his club will not remain in the first german soccer division (Bundesliga) :-(. After a great fight that lasted 45 minutes only and not 90 minutes - a problem we have experienced the whole season. We mourn with the fans and one of hamburgs finest districts! FC St. Pauli will rise again.